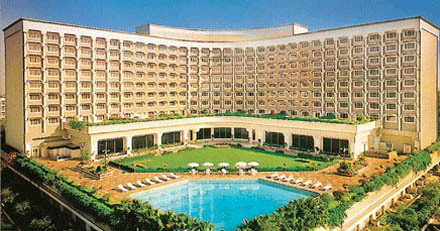 Belmond Resortsis an iconic 4 Star property spread over 8 acres in South Delhi. It was formerly known as Mapple Exotica but is now known as Belmond Resorts after it was taken over by the Belmond Group. It is a perfect destination for wedding as it caters world class service and hospitality. It has a very friendly staff and provides personalized as well as extra ordinary service going out of the way to provide its guests with a world class experience. It is strategically located to provide an easy access to the business and shopping hub of Delhi and Gurgaon. The Belmond Resort is located on the Chattarpur road and just 4.5 kms from the Chattarpur Temple. 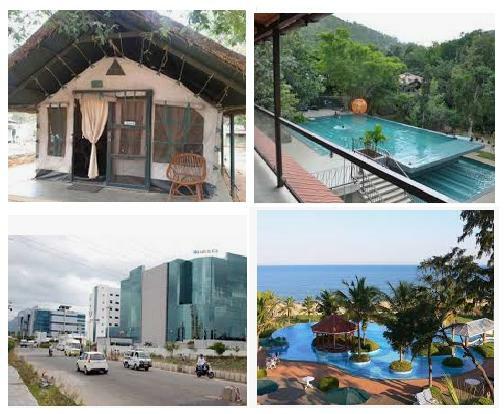 It is situated 15 kms from the IGI Airport and 18 kms from the Domestic Airport. Though located in the middle of the city, it has a breath taking view of the serene surroundings and green vistas. Belmond Resorts is this synonymous to Elegance. 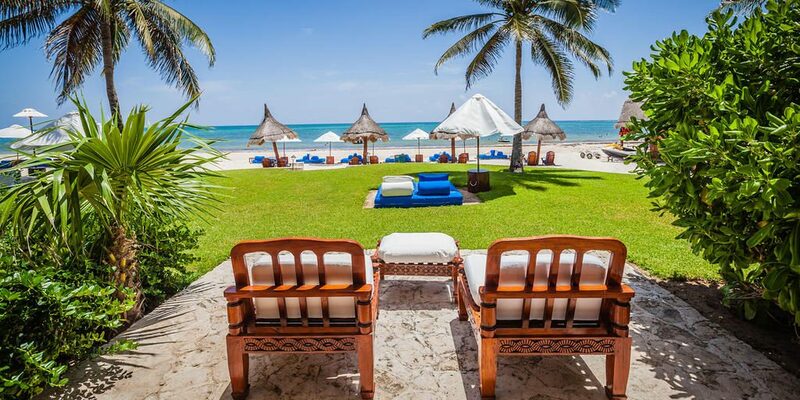 The Belmond Resorts has 43 luxuriously designed Rooms and Suites. The rooms are centrally air conditioned and wifi enabled. The rooms have elegant décor and furnishings and have facilities like LCD TV, Mini Bar, electronic Safe, comfortable bed and clean and stylish rest room. The rooms have been designed keeping in mind extreme comfort to its guests to revitalise and rejuvenate them to face the world of tomorrow. The Belmond Resort adds magic to the dining experience through their restaurant ‘Elements’. The menu offers a wide range of Indian, Oriental and Continental cuisine. They have a lavish spread of Buffet to save your time choosing and a variety of choice to satisfy your taste buds. Besides they also A La Carte menu in case you don’t wanna go for Buffet. They also have a 24 hours room service to add on to your comfort as you relax in your room and enjoy your meal. Belmond Resort is actually considered amongst the business hotels. However it is a more ideal location for weddings reception venue, engagement function and other social parties. They have a dedicated team of experts who guide you right from the inquiry till the actual event takes place. They have multiple halls, open gardens and banquets that can accommodate a function ranging from 100 people to 2000 people. Various halls and their capacity is as under. 1- Pavilion: The pavilion hall is a 4800 sq. Ft. Hall with 2 partitions dividend the hall into 3 parts of 2100 sq.ft., 1350 sq.ft and 1350 sq.ft. This hall can be combined into any manner as required depending upon the capacity. All together it can accommodate 450 guests and individually at least 110 guests. 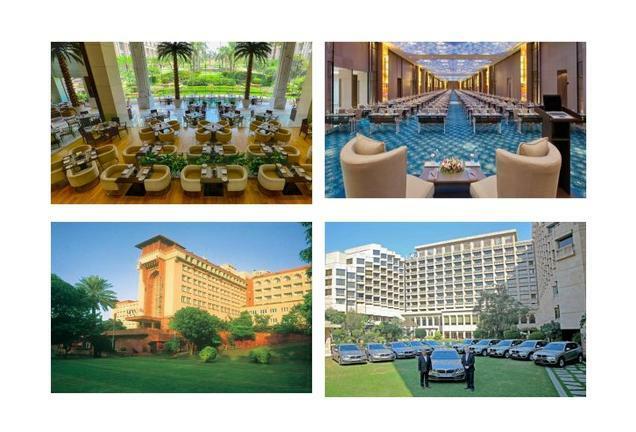 2- Imperial : The Imperial is a huge banquet space of 14000 sq.ft and can accommodate 750 people. If you are looking for an indoor venue for Reception then the Imperial hall is he best option. 3- Avalon: The Avalon is 6161 sq.ft. Hall and can accommodate approximately 500 people. 4- Mayfair Lawn: As the name suggests the Mayfair lawn is an open to sky lawn of 22500 sq.ft. and can accommodate 1200 people. If combined with Imperial hall 2000 guests can be accommodated. 5- Aspen Lawn: Aspen lawn is a smaller lawn of 9936 sq. Ft and can accommodate 250 people. Smaller functions like birthday Party, Anniversary celebration or get together can be easily accommodated here.